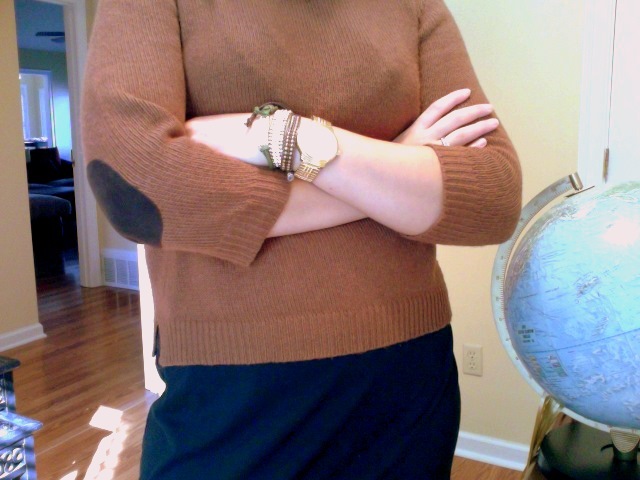 and i love sweaters with elbow patches! so cute! Love the patches on your sweater! 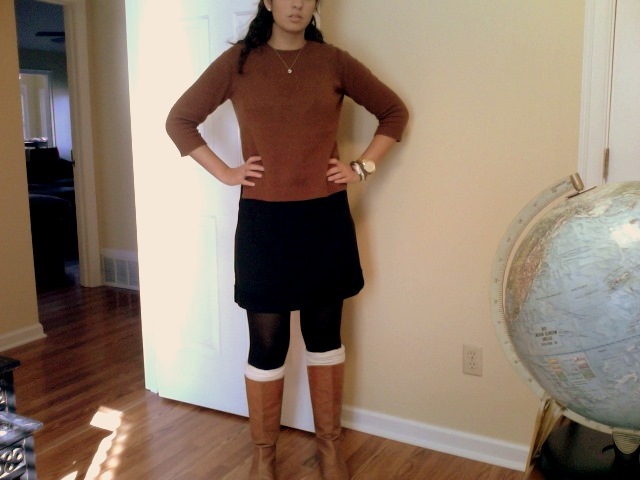 I am loving anything with elbow patches:) Such a cute outfit Nuha! so happy to see you wearing the zara sweater. I looked at the same on online last night but didn't know how it would look 'on'. It looks so great on you! Lovely knit :) You look so pretty, aww! 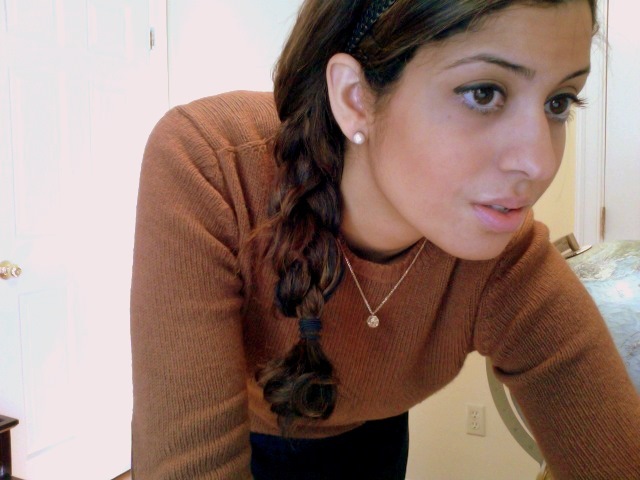 ^^ Gorgeous brown eyes, I'm jealous. Cuteness! I love that color on you! Feel free to check out mine and follow if you'd like :). Love your sweater! And your necklace is beautiful!